Lessons, PowerPoints, Videos, and Activities...Coming Soon! 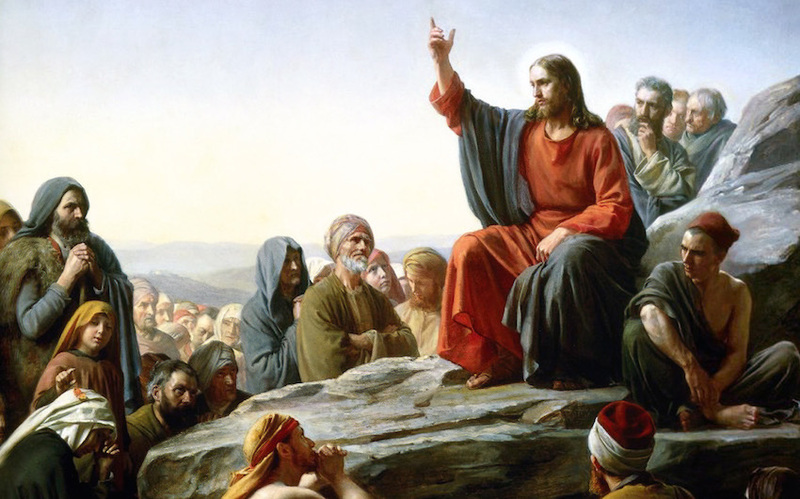 The Office of Religious Education works with the Diocesan Bishop and Superintendent of Schools to facilitate an encounter with Our Lord Jesus Christ by providing religious education curricula, materials, and resources for Catholic schools and parishes. Under Curriculum Requirements you will find all the required curricula for the Diocese of Lincoln. 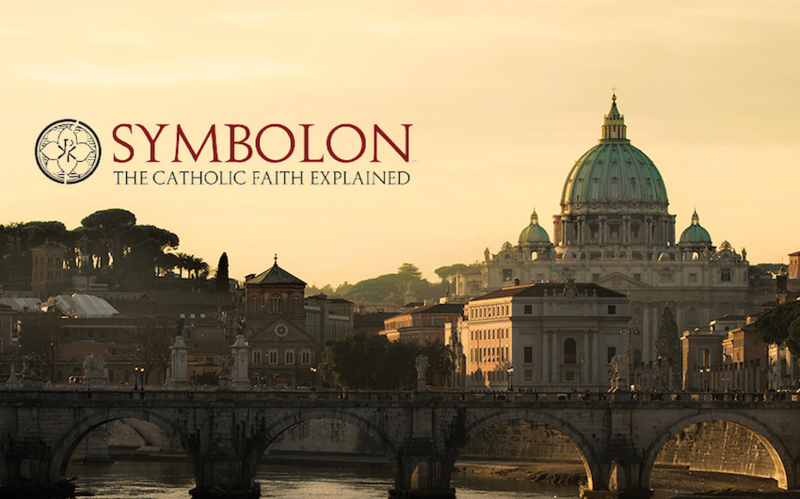 The aim of each curriculum is to guide teachers in knowing what area of the Catholic Faith to cover in which year, what materials and resources to use, and what the best practices in Catechesis are. In order to assist parish and school teachers to successfully carry out the Diocesan Curricula, the Office of Religious Education and many fine teachers throughout the Diocese of Lincoln are working together to produce a variety of classroom materials. 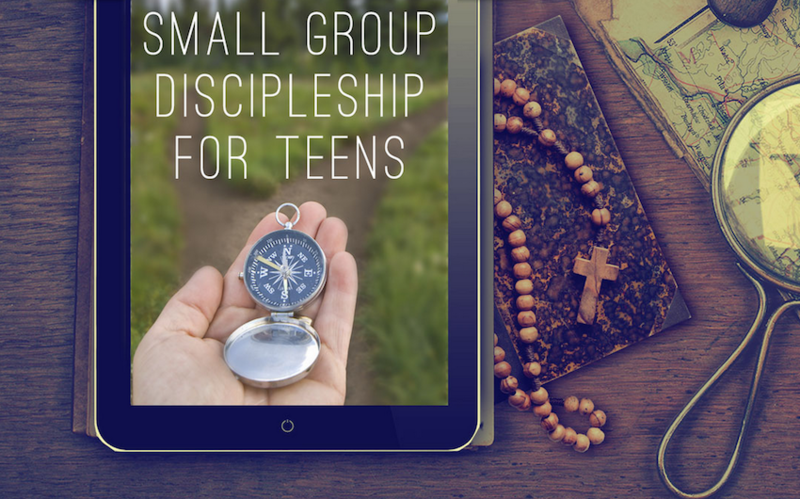 These materials are being designed to correspond to the Faith and Life Series for grade school and CCD, the Didache Series for high school, and the Catechism of the Catholic Church for adult faith formation. The Religious Education Office is also happy to offer a wide variety of Catechist Resources for our teachers and administrators. 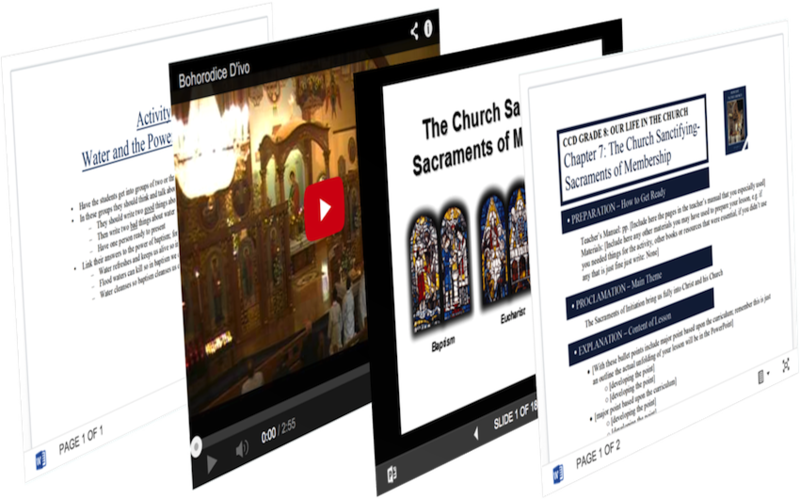 Our quarterly Catechist Newsletter enables one to stay up-to-date on the best materials and activities available in the Diocese. 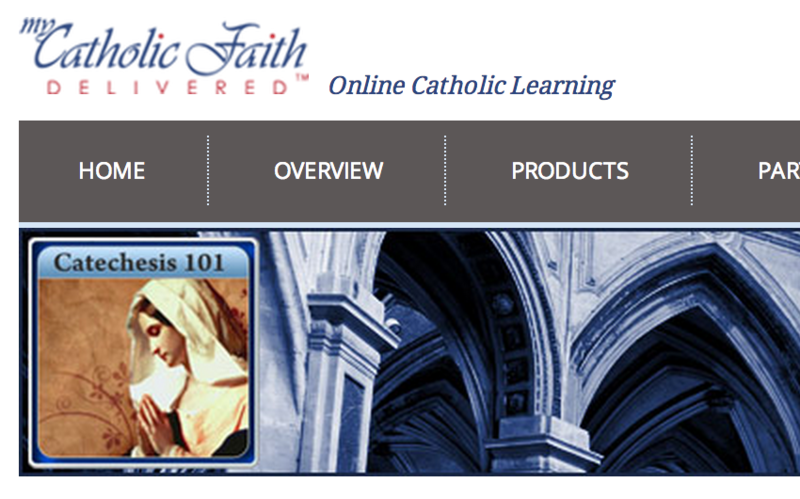 The Sponsored Events section includes information for catechist retreats and youth events. Our Audio Visual Library has over 250 titles for teachers to use in their classrooms. We also have Special Needs resources for students with leaning disabilities. Further, we offer a variety of Spanish resources for our Hispanic Ministry. Next, we have a Catechist Tool Box, updated regularly, consisting of the best free and paid religious education resources. For our administrators we post the Religious Ed. Mailings and Coordinator Forms. Finally, we sell the Little Catechisms on Confession and the Eucharist.